When you're as busy as I am, with upward of ten performances a day as well as multiple film openings to cover a week, sometimes there just isn't enough time to review everything and see, and some movies just fall through the cracks. That's what happened with three films that opened in the last few weeks. I loved all three, and a some rank among the very best of the year. But somehow, through a combination of not being able to find the time, or just having seen them too long ago to do justice to them in a full review, I never got around to reviewing them. So to rectify that, here are three capsule reviews to help me play a little catch up. 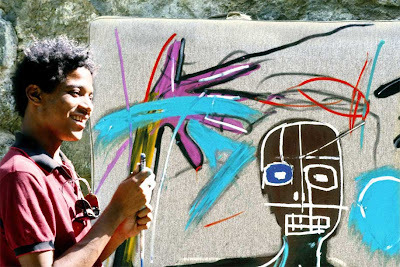 Tamra Davis' vibrant, energetic documentary tells of the short, extraordinary, and ultimately tragic career of Jean-Michel Basquiat, a graffiti artist turned world renowned painter who shook up the art world in the 1980s before his untimely death at the age of 27. 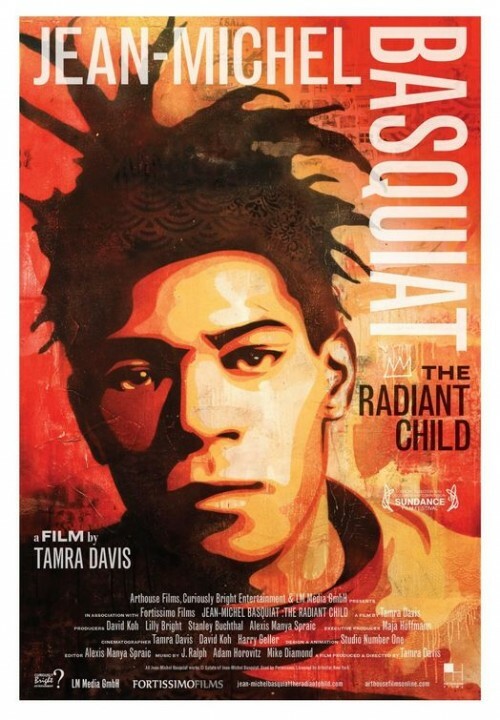 Through intimate interviews by Davis with Basquiat himself, and friends and colleagues who knew him, Jean-Michel Basquiat: The Radiant Child paints a fascinating portrait of an unlikely rise to stardom. The film traces his journey from graffiti artist on the streets of New York, to art world superstar, hobnobbing with the likes of Andy Warhol and Julian Schnabel. It's a lively and powerful portrait of an artist as a young man who never became old. 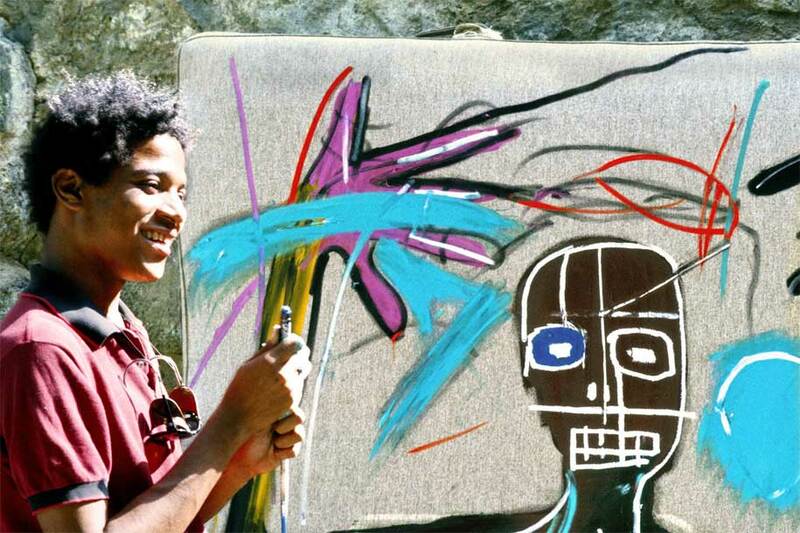 At the end, however, Basquiat remains the enigma he was at the beginning. But that, I think, is exactly how he would want it. 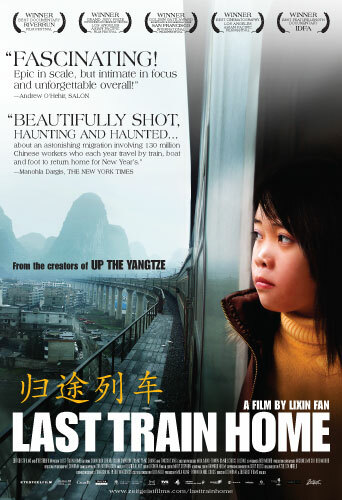 From the creators of the acclaimed Up the Yangtze comes another compelling portrait of modern China. This time they are examining the plight of Chinese migrant workers, whose annual journey home for Chinese New Year is the largest human migration in the world. The film follows a family of migrant workers - two parents who only see their children once a year to be able to support them, and their teenage daughter who rebels by dropping out of school and becoming a migrant worker herself. Uses this intimate portrait of family drama as a microcosm of greater societal issues, capturing a poignant image of the lengths poor Chinese families go to provide for their children, providing cheap labor to huge manufacturing plants exporting to Western countries. Many moments in the film almost seem too intimate, as we play witness fights and arguments within the family that seem so private that we should look away. Yet director Lixin Fan refuses to let us look away in this haunting film that is just as powerful as any fictional drama. 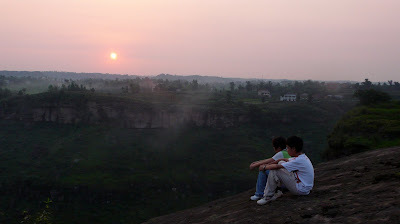 Just as Jia Zhang Ke's narrative films are capturing an unblinking and deeply moving portrait of modern China, so to are the documentaries of Lixin Fan and Yung Chang, who are piecing together a chronicle of the ever-changing face of China, as it lurches from ancient tradition to modernity. Fatih Akin, director of Head-On and The Edge of Heaven isn't exactly known for comedy. But his latest film, Soul Kitchen, goes down easy. It's a warmhearted, charming comedy about a young restaurateur whose restaurant, "Soul Kitchen," becomes a local hot spot filled with strange characters. But when his convict brother accidentally gambles it all away, he is forced to find a way to regain his livelihood and get his life back together. It's a charming film, a kind of pure entertainment that seems to suit Akin very well. He directs with supreme confidence, and while it is indeed a stylistic departure for him, it would be impossible to tell without knowing his previous work. It's head and shoulders above this summer's multiplex comedies. 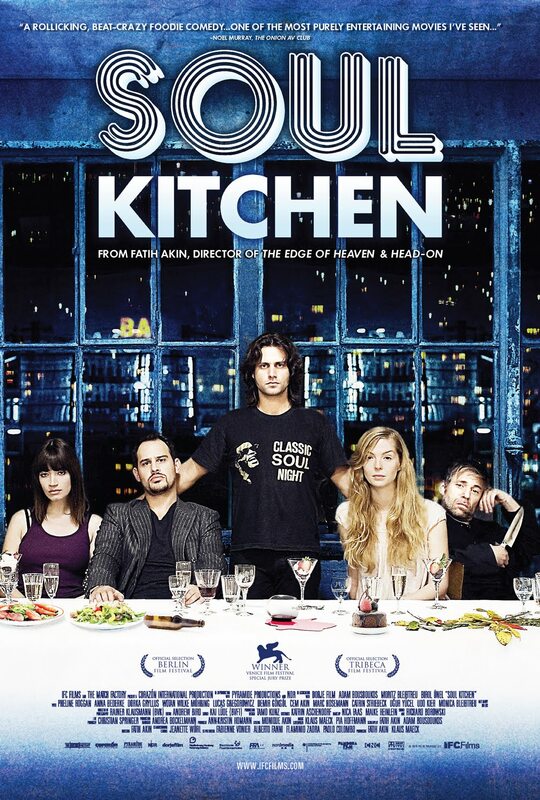 Soul Kitchen is a breezy, entertaining confection filled with heart and, yes, soul. 4 New Photos from "Deathly Hallows"
Review: "The Temptation of St. Tony"
Review: "Eccentricities of a Blonde-Haired Girl"